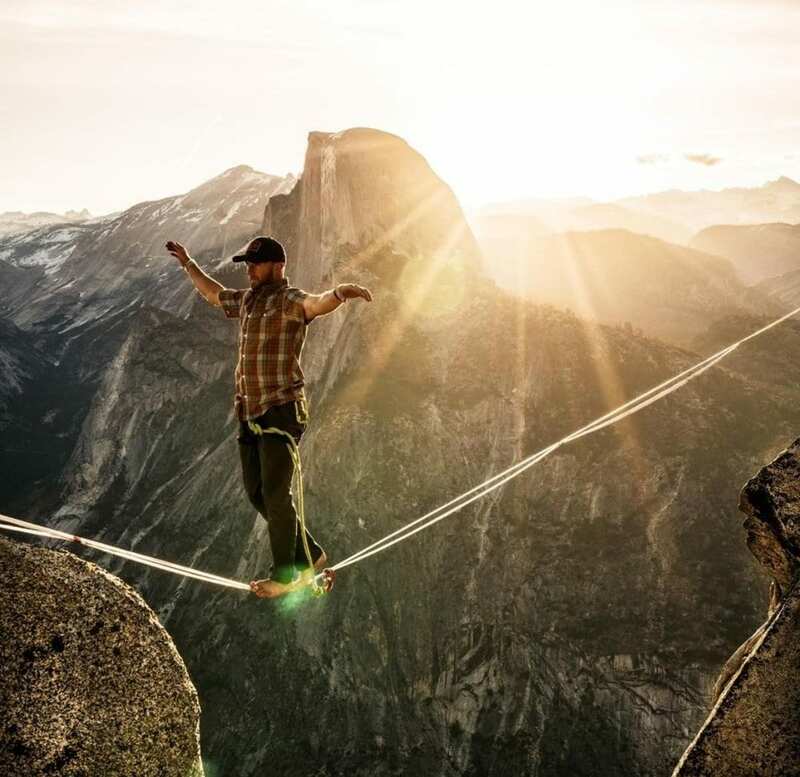 Times change though and in craving something different, perhaps something more, Ryan serendipitously discovered the art of highlining – and completely fell in love. Everything else seemed to fall to the wayside as he obsessed over this new passion. Fast forward five years and he has traveled the world walking one inch bridges across the sky, working with some of the most prestigious photographers and videographers in the world for outlets such as National Geographic, GoPro, RedBull, and Outside Magazine, to name a few.